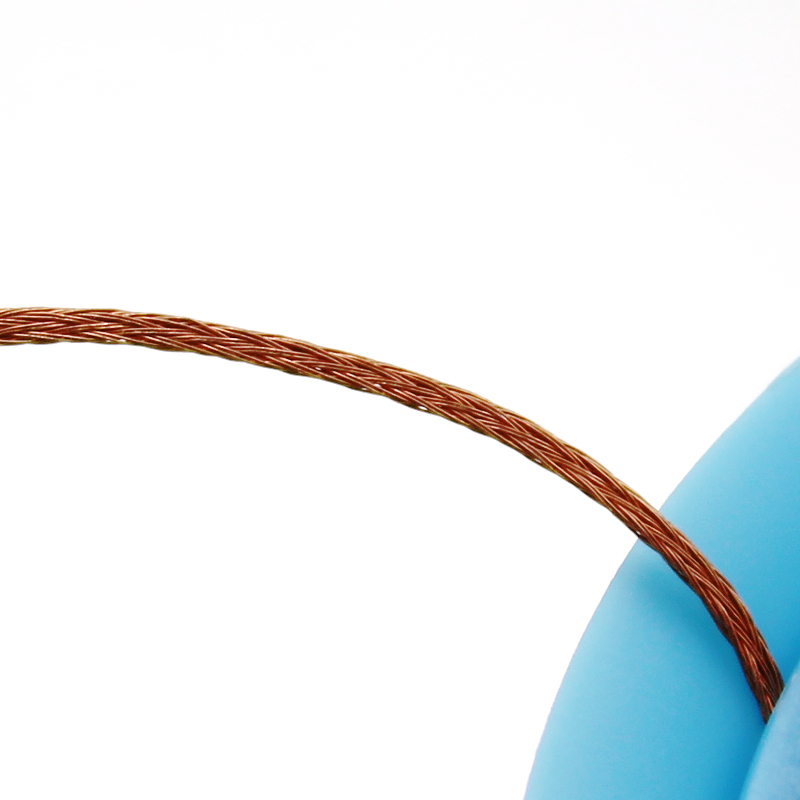 Solder wick Size #1, 0.8mm width. 1.5m long. 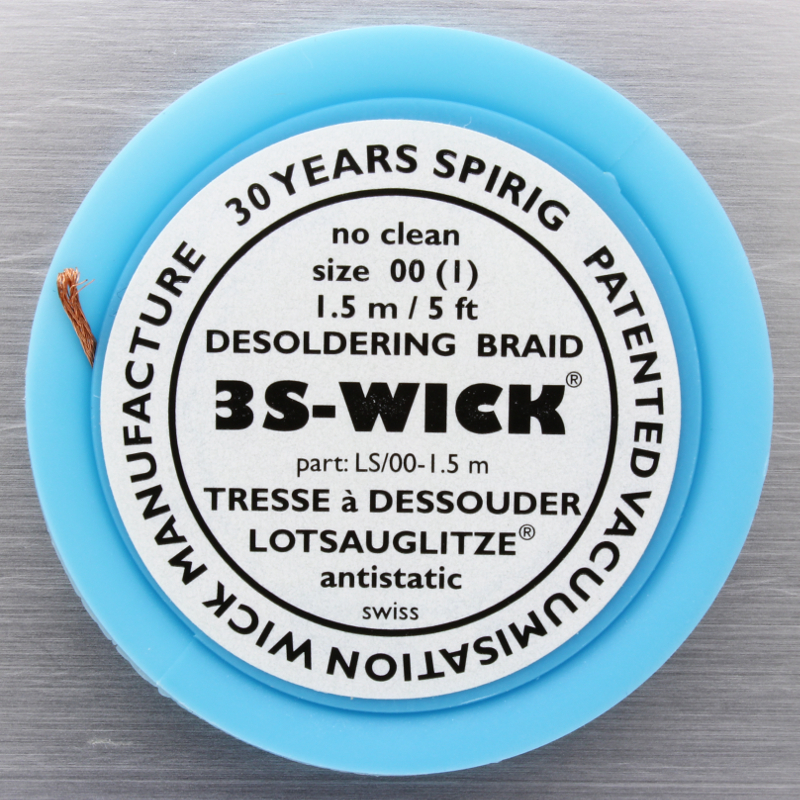 This is a swiss-made, high quality Spirig solder wick. 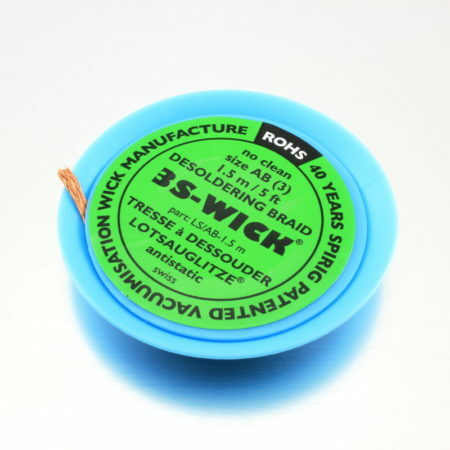 It’s the best wick we ever tried and we use it every day. 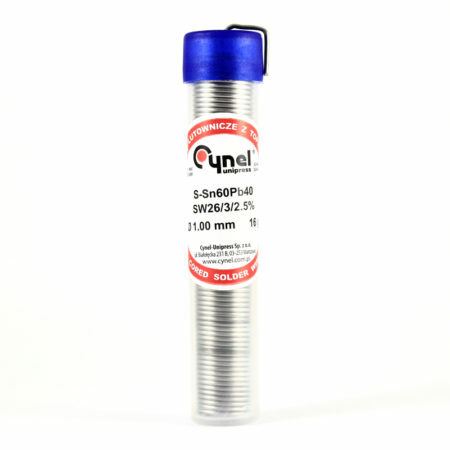 It is also known as desoldering braid, and it becomes really handy when soldering or desoldering, to remove excess solder, clearing short-circuits, SMD mouting, clearing pads, etc. This model is Size #1 (the wick is 0.8mm width) and is 1.5 meters long. 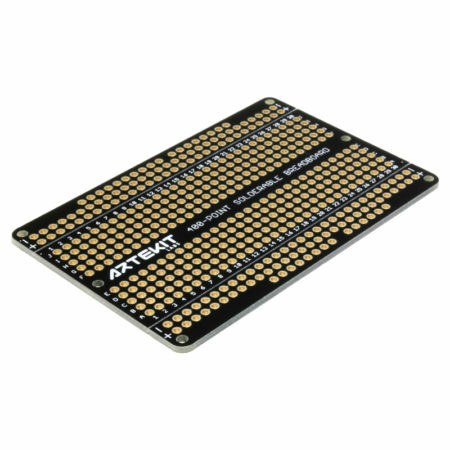 Size #1 is great for very fine, miniaturized pads and solder joints. 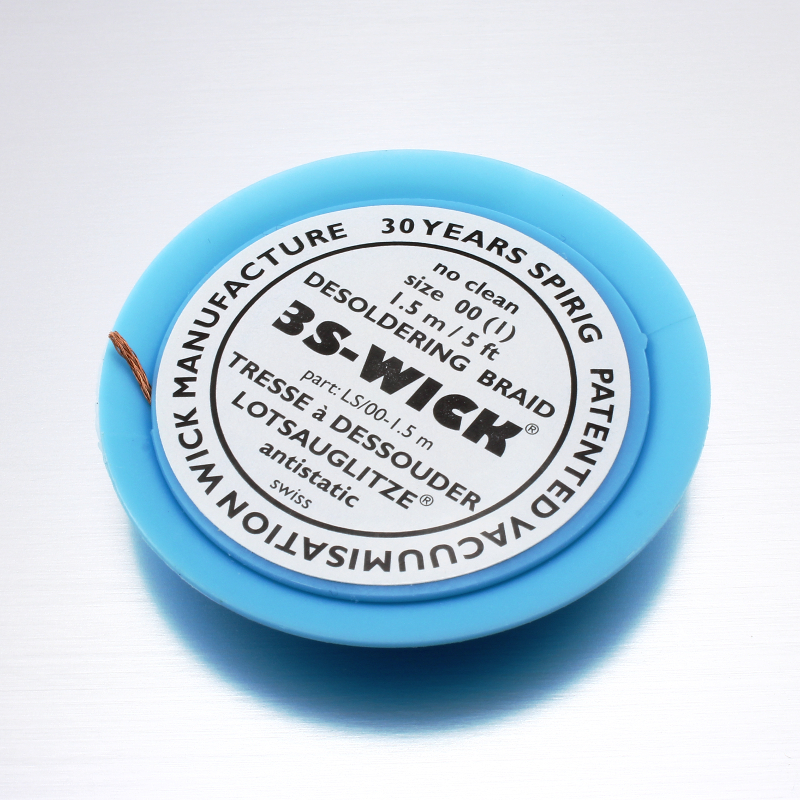 We also ship this solder wick in Size #3.